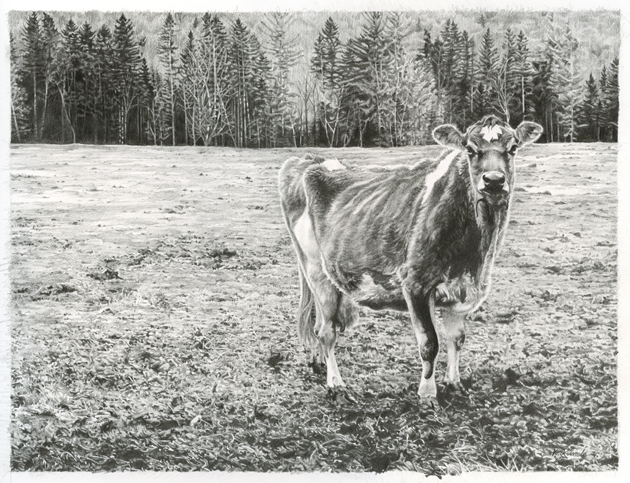 Glamour Shot (in the Mud), 2013, graphite on bristol board, 9″ x 12″. High quality, archival giclee prints now available. Contact the artist for more information.